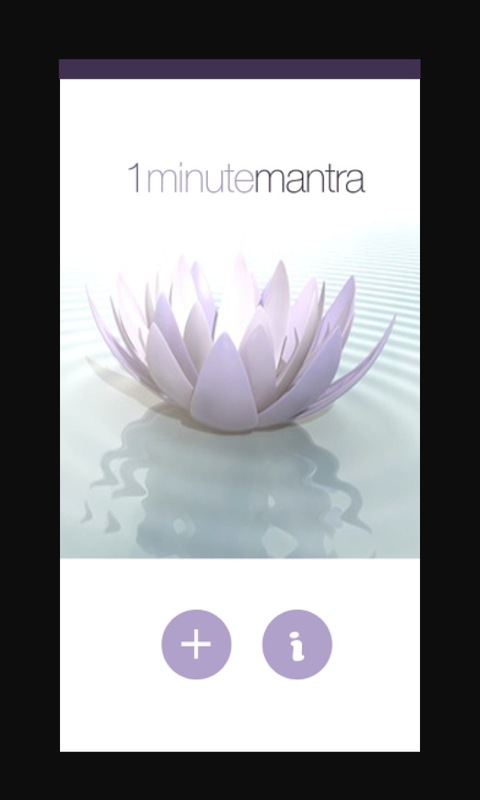 The 1MinuteMantra App is now available! When Periscope came on the scene in 2015, it shifted the ease of communication. Being an early adopter, Emelia found her place amongst the rush of new voices. 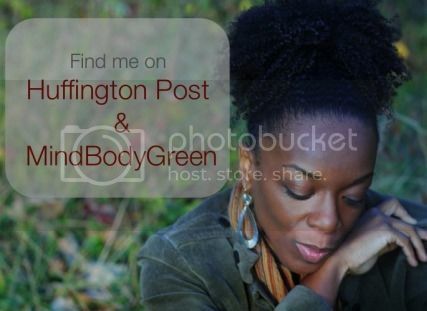 Moved to create a space of calm in an ocean of fast-paced energy, she began sharing daily mantras and 1MinuteMantra was born. A community quickly developed around the “minute of calm.” Rather than having to wait for the next gathering, an app was created to provide the same tranquility at will. Now affectionately known as the Mantra Muse, Emelia continues to cultivate a space of serenity for all who are inclined to join the growing movement. Join her live on Periscope or download the app.